Rustic Stone is extremely proud it had the chance to create a garden memorial stone for the last remaining survivor of the RMS Titanic, Millvina Dean.You can find our memorial stone in the Millvina Dean Memorial Garden, for directions see the map below. 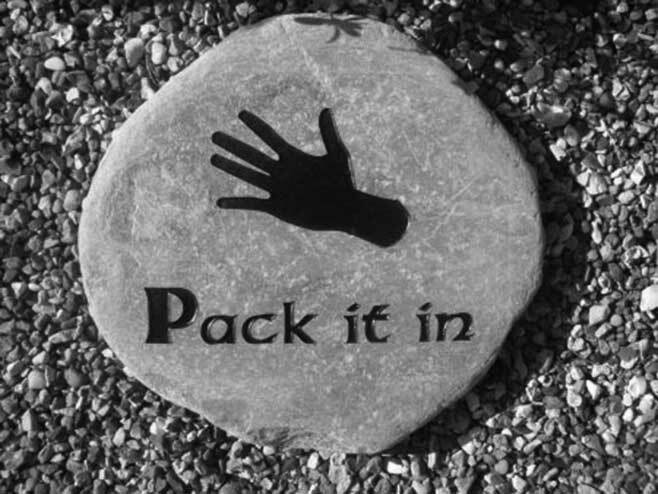 A Commemorative Plaque is a plate of a chosen type of material fixed onto a wall or another surface that displays text and images in memory of a person/persons, place, event or any other memory wished to be shared. has been increasingly growing. 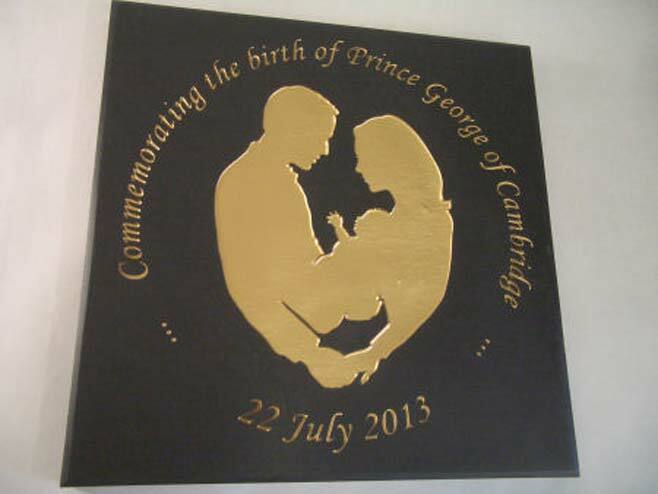 We are pleased to honour this historic event for England, and the world, and especially the expectant parents, the Duke and Duchess of Cambridge, with the offer of a beautifully engraved commemorative plaque. We really enjoy making commemorative plaques and makers in a variety of stones, we often get to make some really delightful items such as the Pack It In stone which you can view below along with many more examples of the quality workmanship we provide in every single sale we make. This was really great fun to work on, this design was born of a charismatic lady who, in a playful way, would raise her hand and say “Pack it in” as if to say stop or I will whack you! The lighthearted manor of this stone would, as the customer said, “Raise a tear or two and a smile” from visiting relatives who remembered the character.